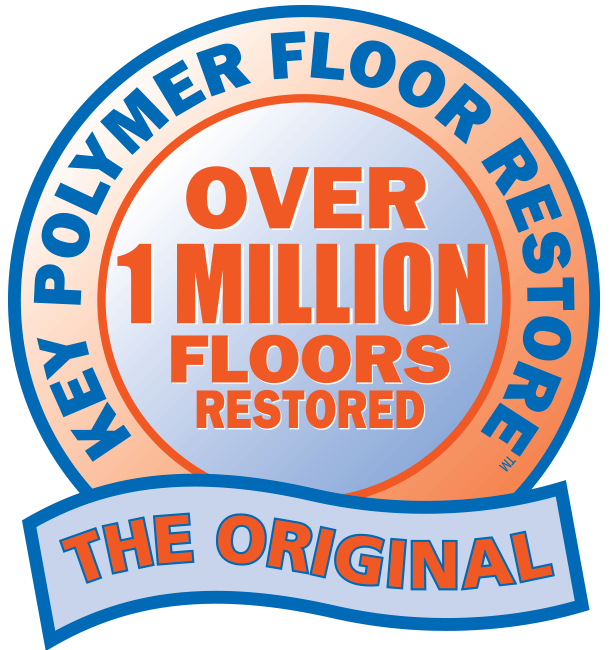 KEY Floor Restore protects new floors, locking in the appearance and strength of the floor at its peak condition. 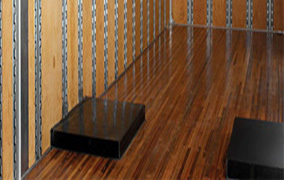 An application of KEY Floor Restore to new trailers is Standard Operating Procedure for haulers across North America. KEY Floor Restore is a penetrating, VOC-free epoxy floor coating product that structurally bonds wood fibers. 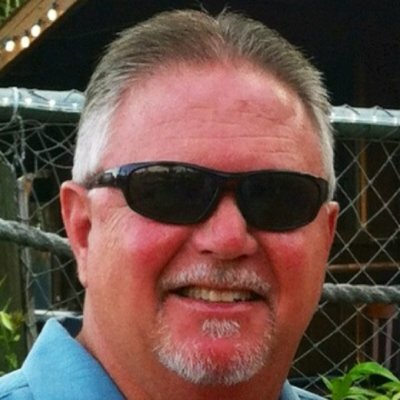 It creates a stronger trailer or truck flooring structure that will look impeccable even after years of constant service. KEY Floor Restore provides a waterproof, durable coating that is low maintenance, easy to clean, exceeding customer expectations and inspectional requirements. Best of all, a KEY Floor Restore can be applied to the entire trailer floor in under two hours. An application requires only 8 hours of drying time. Your trailer will be ready for the road in 24 hours. KEY Floor Restore is available from leading trailer dealers and parts suppliers throughout North America. 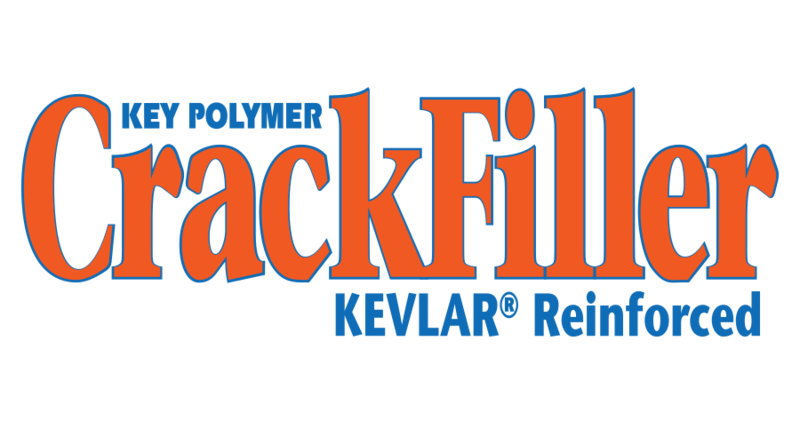 To locate your nearest dealer, please call 978-258-7110 or email us from this website at Sales@keypolymer.com.